I guess I will always be a kid at heart because I love these little guys. I saw a set of cards similar to these on Pinterest and decided to make my own versions of them. These would be a super fun project to get the little ones involved in because the cards are fairly simple to make and can be made even easier if you do Print then Cut for the face pieces instead of layering. Just cut and assemble! All 3 are fairly simple so if you run into problems just refer back to the pic above. 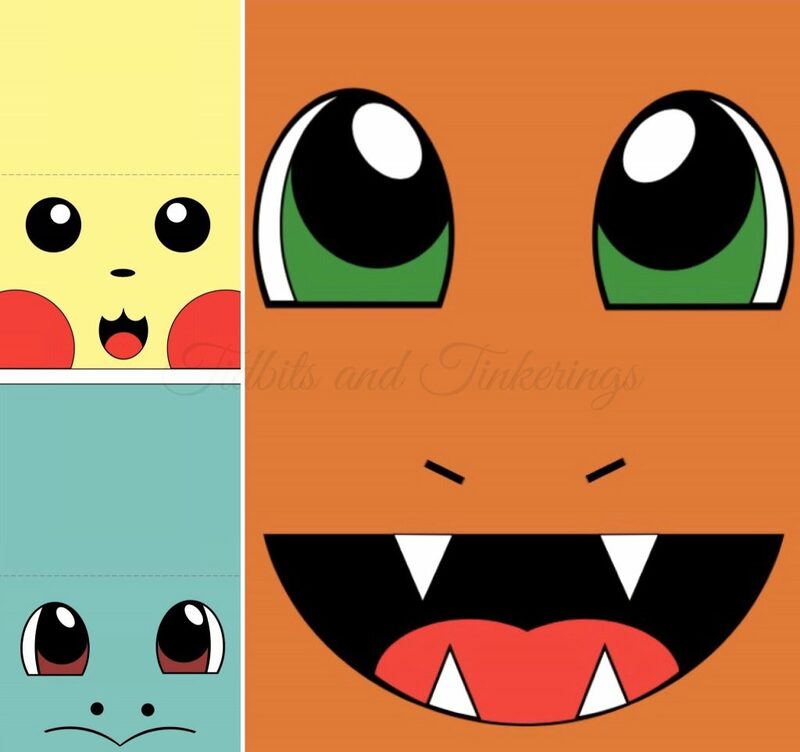 These are in three different Cricut Design Space projects so grab Pikachu, Squirtle, and Charmander. BTW, these are the cutest things. Thanks. I am sure my grands will love them! Tried to d/l Charmander, and I got a message that it is not shared. Did I do something wrong? Please try again. For some reason the “public” box got unchecked but it did allow me to make it public again.